2016 seems to have been one of the shittiest years for the world in a long, long time, but for me personally it was the year I finally became sober so for that I am very grateful. I am also grateful that all my loved ones are healthy and that I found this online community, if I had not found all of you I am convinced I would NOT have been able to be free of alcohol for as long as I have (for you daycounters out there: 127 days today). I’m jotting this down in great haste between peeling artichokes and making fondants but I think of you all the time. Here’s to waking up in 2017 without anxiety. Now that is worth a toast! I guess I should feel proud, I mostly feel surprised. I’ll celebrate properly and be in the basement trying to un-block our sewer that has been backed up in some disgusting way. I guess our childrens excessive use of toilet paper and the rather impressive amount of poo manufactured by said children was just too much for this 100 year old house. 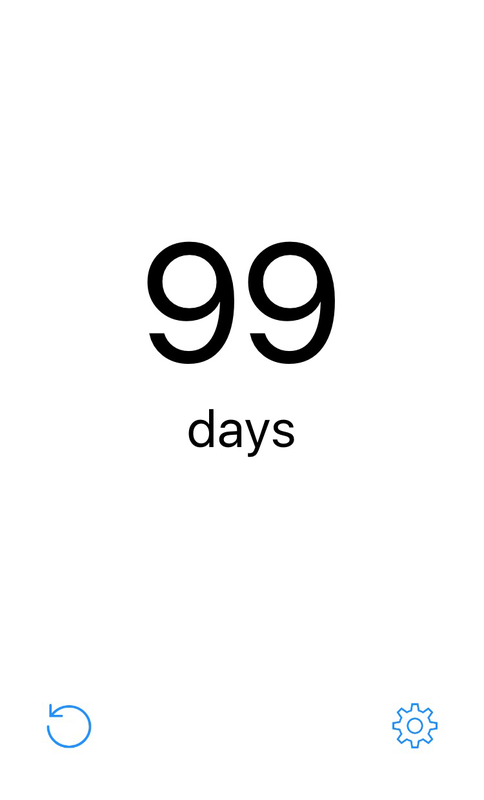 Tomorrow I have one hundred sober days. A long long time has passed since my last sleepless, anxietyridden, shamefilled night. I am genuinely surprised I made it. Apparently just two glasses of white wine a day increases the risk for a certain form of invasive melanomas by 73%. That’s a lot y’all. I gather that since I drank approx. 5 glasses a day if you distribute them I’d better take a good look at my pale self.